Hello and welcome to our Halloween 2015 edition of Waffle On. On this episode we chat away about the classic 70's Horror/Thriller film starring Malcolm McDowell and directed by the legend Stanley Kubrick. 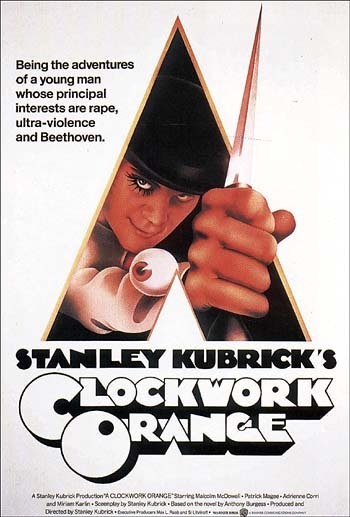 The film broke boundaries and caused a slight stir in the day and was only re-issued in the UK after Kubricks death. Please do leave us a review on iTunes or any other podcast procider. Come alog and join our Facebook page, just search for Waffle On Podcast and we'll add you to the group.